Semi Auto Blow Moulding Machines are engineered to perfectly match up with the specific working needs of different related industry sectors. 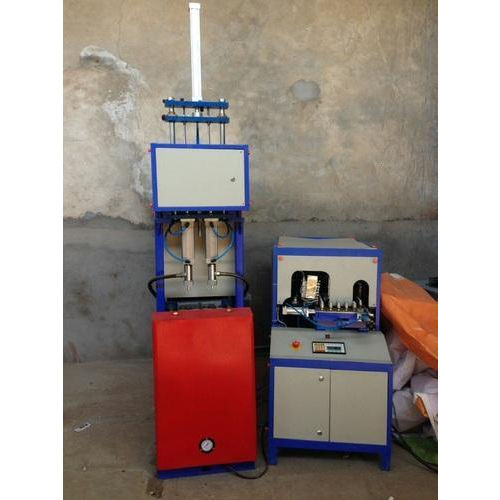 Providing for optimum molding interface, these machines can also be availed in different technical specifications as per client's requirement for PET Blowing. Further, these can be made available in different working capacities from 600, 1200 and 2000 bottles on per hour basis.